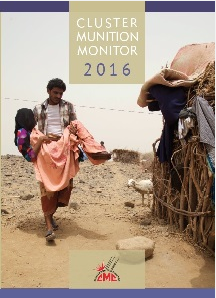 UNMAS achievements, income, expenditures, and results. Presents the common objectives and commitments that will guide the UN in mine action over the next 6 years. Reliefweb portal includes updates on new publications, reports, training pertaining to mine action. The Mine Action Project Portfolio is a resource tool and database of reference documents for donors, policy-makers, advocates, and national and international mine action implementers. 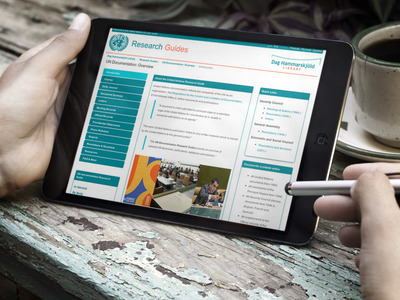 Created by the Dag Hammarskjöld Library & the UNOG Library in collaboration with UN Mine Action Services, this guide provides information on landmines, explosive remnants of war, & other weapons of societal disruption.